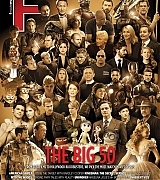 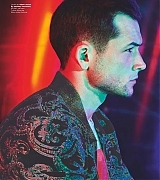 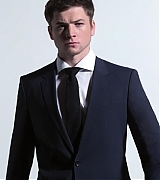 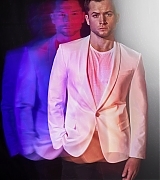 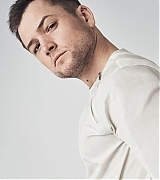 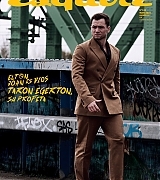 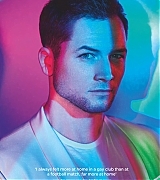 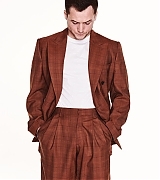 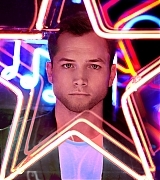 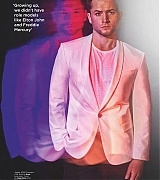 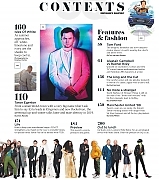 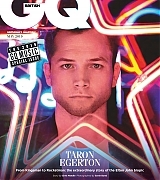 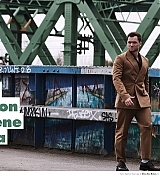 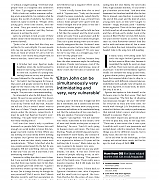 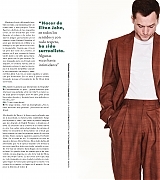 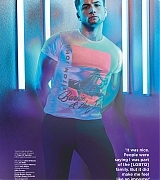 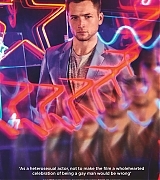 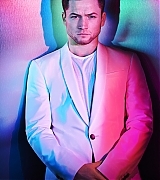 Taron Egerton Online | Taron-Egerton.Com F*** Magazine Issue 60/61 & Photoshoot Outtakes – Taron Egerton Online | Your Premiere Source on Taron Egerton Since 2014! 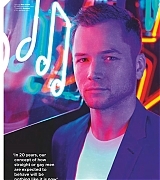 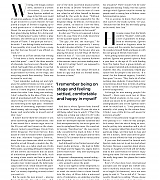 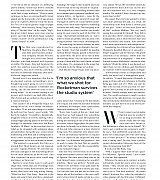 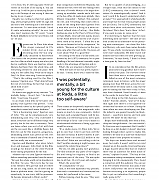 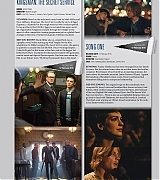 Scans from the 60/61 issue of F*** Magazine have been added to the gallery. 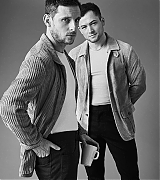 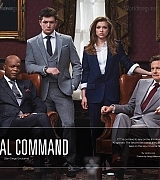 Also, additional outtakes from a photoshoot Taron did with co-star Colin Firth have been added.